I joined a Paper Piecing Club at my LQS a few month back with the intention of trying yet another aspect of quilting. Who knew there were so many techniques for creating quilt tops? I had picked up a "how to" paper piece book after spending quite some time looking at paper pieced stars on other people's blogs. 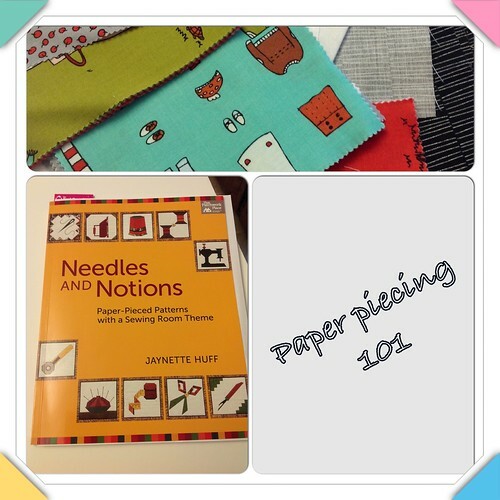 The book I selected is Needles and Notions because it had a terrific theme and looked "do-able" for a newbie. My first block has taken me 3 months to complete - though I admit I've only worked on it "in class". There are 12 blocks - so at this rate it will take me at least 3 years to complete this project! 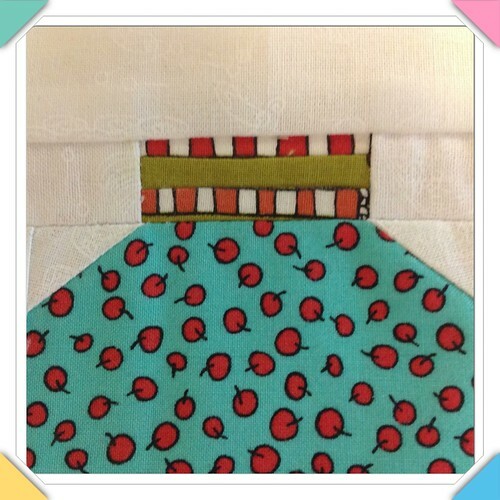 I'm doing a modern crisp look for my blocks - and I love the colours from Aneela Hoey's "Little Apples" fabric line. I'm using a charm pack for the little bits, and have found a nice white background fabric with little sewing notions on it. I've been fussy cutting here and there - and I think it's paying off! 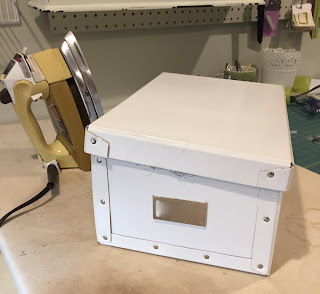 So - block one "The Button Jar" is finally done! (Embellishments still to come). Psst. 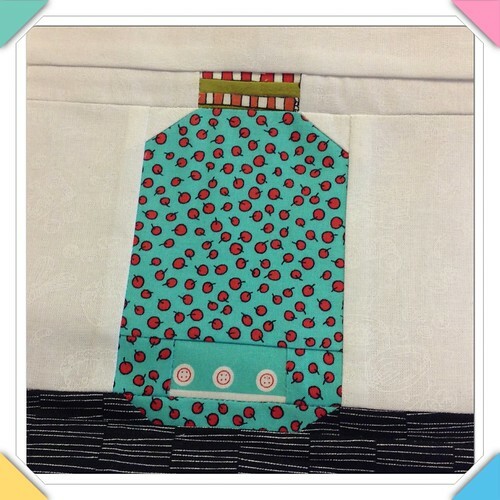 There are a lot of freebie paper pieced patterns on Craftsy's web site. It says purchase but that's the way they system is set up. Cost - nothing. BTW, since you come up as a 'no reply' commenter, I'd just like to say Thank you - I'm glad you liked my Union Jack flag quilt. Since David, the recipient, is a Brit and my daughter is, of course, Canadian, the backing made sense. There's another flag in the works too - a Canadian one.